March 25, 2019 (Last Updated: March 13, 2019) - As an Amazon Associate I earn from qualifying purchases. We are in the thick of our Detroit Style Pizza series and I wanted to take a post and detour to another famous Detroit food… the hotdog. The Detroit Coney Island Dog, or Detroit Coney Dog, is famous in Michigan and in the world of hot dogs. If you haven’t heard of it, fear not. Today we are going to share it all with you. 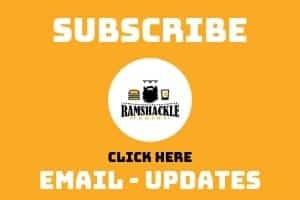 This hotdog and the coney sauce something of legend and lore, but today we are going to demystify it a bit for you and also try out a Homemade Coney Sauce recipe to share with you. A hot dog is a hot dog, right? Think again. The Detroit Coney Dog is a hotdog served in a steamed bun. 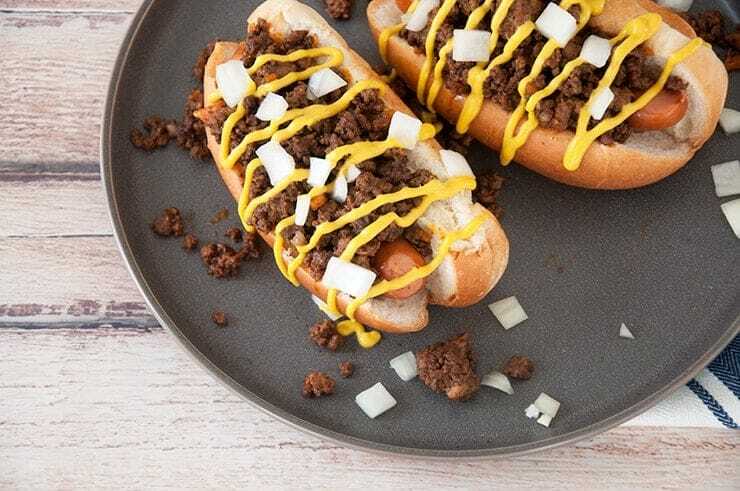 It is topped with a beanless chili called coney sauce and then topped off with mustard and diced onions. The beanless chili really is something special with interesting ingredients. Before you get to the recipe, I want you to keep an open mind. I was skeptical at first, but really it was a game changer. Keep an open mind… and heart. 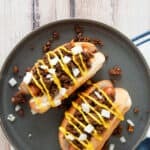 It is preferential that the hot dog in this recipe is of Michigan origin (Koegels is a popular one and so is Dearborn), but not everybody has easy access to them. You can, however, order Koegels online. I have to give some credit on this recipe, as I looked to the experts on this. 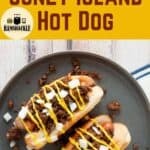 I used the Coney Sauce from this recipe, as I really appreciate the depth they went into and their commitment to regional hot dogs! According to the Detroit Historical Society, there are hotdogs that go as far back as the early 1900s. They point to American Coney Island as being opened by a Greek Immigrant named Gust Keros in 1917. In fact, most attribute the development of the Coney Dog to Greek and Macedonian Immigrants. The story goes that immigrants were coming in through Ellis Island and stopping in Coney Island, where many hotdogs were served. Even Nathan’s Famous has roots in that area. At the time, the new word “hot dog” (Weiner in a bun) was not allowed to be on restaurant signage, as it implied there might be dog in the meat, which there was not. So, when people began to eat this product, it became more known as a “Coney Island”. Immigrants began to spread out and start their own businesses and adopted the word ‘Coney Island’ which eventually morphed into Coney Island Hotdog and to the final destination of Detroit Coney Dog. 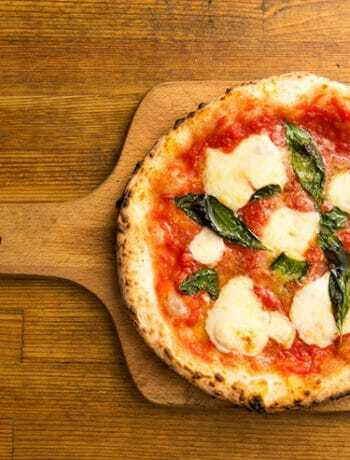 If I were to dig deeper, I bet I can find many claims to the first Coney Island Hotdog, but since we are mostly focusing on Pizza in this series, I am not going to go very far down this rabbit hole. I have found that when it comes to food origins, particularly when there is advertising at stake, there are people who fiercely debate and argue about history. The Topping has WHAT in it? This recipe calls for ground heart and beef suet. Suet is a hard fat found around the loins and kidneys. Heart is what we all have. I stated earlier, keep an open mind. If you are not used to eating this, still give it a try. This topping really is great! 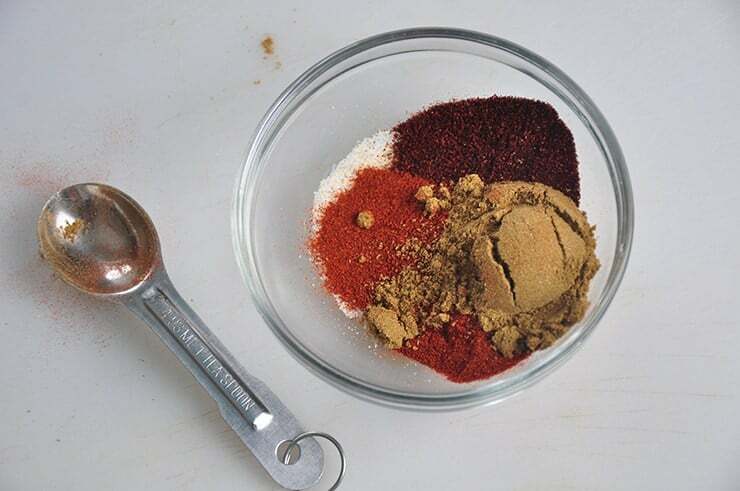 Still, if you just can’t do it… substitute the good stuff for just more ground chuck. This is a Detroit dog, so if you are able to find a Michigan made a hot dog, I think you should use that. If not, I would just use the guide to buying hotdogs that I already wrote. I stuck with my Ambassador Original Weiners with natural casings. They have a great snap and the smokiness in the pork really help give a distinct flavor even though the hot dog is swimming in Coney Sauce, mustard, and chili. I had a really fun time exploring the Detroit Coney Dog and specifically working on my homemade Coney Sauce. Cooking this sauce opened my eyes a bit on what can taste really great and where good flavors come from. The Detroit Coney Dog is historic, classic, and smacks you with awesome flavor. A great hot dog with a beanless chili and topped with onions and mustard. Enough to make my mouth water! Hi Ben … Thanks for the shout-outs; The pics look great, nicely done sir! 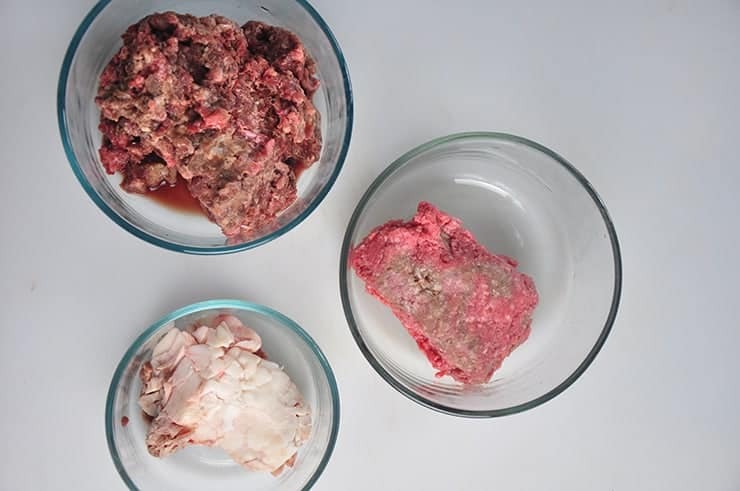 A lot of people do get queasy when they learn about the beef heart, but as it’s in all three Michigan styles (Jackson, Detroit, and Flint) it’s difficult to get away from there. As to the coney dog’s origins, with both Todoroff’s in Jackson, MI, and Fort Wayne Famous in Indiana both opening in 1914, it’s tough to get a handle on who did it first, particularly since there were probably also others that have since closed. Fargo, eh? My son is a line cook at Sky’s in Grand Forks, where he was going to UND for a while. Small world! I’ll ping you on Instagram, we seem kindred spirits in discovering the histories of recipes and the like. Thanks again! I have definitely spent my fair share of time in Grand Forks. 🙂 And the thing about the heart… if I were in Michigan getting the real thing, I would eat it, think it is awesome, and wonder how I could do it at home! I’d never get it right unless I knew about the heart. Also, while I do think it needs the other ground meat, I kinda think I found a secret ingredient for my chili. It is good! It doesn’t make me queasy at all!! I haven’t had one of these before and they sound amazing! I’m always down for a good dog! One of my favorite things to make at summer bbqs. 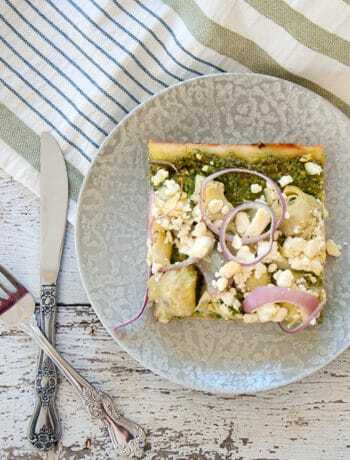 Definitely going to pull out this recipe! Thanks for posting!